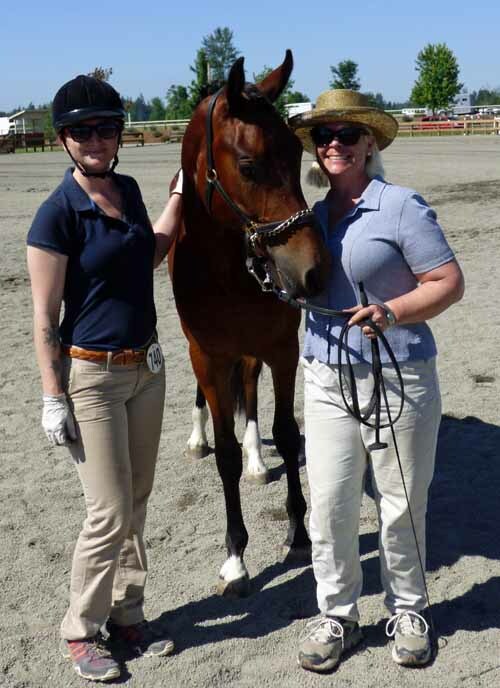 At Miari Stables, we specialize in instruction with a focus on disciplines involving dressage. Our clientele consists of mainstream dressage, but also combined training, pony club, Western dressage, combined driving, and working equitation riders. We also welcome any riders just wishing to improve their partnership with their horse through dressage training. We welcome riders of all ages and horses of all breeds! Miari Stables provides a peaceful, inclusive, friendly atmosphere for you and your horse to train. We also offer instruction in jumping, showing in hand, lunging, and help with basic manners and trailer loading. We teach students who haul in, as well as those who board with us. We do offer school horses.